With a projected minimum yearly savings of around $8 billion in costs, the banking industry is poised to become one of the biggest adapters of blockchain tech in the coming years. 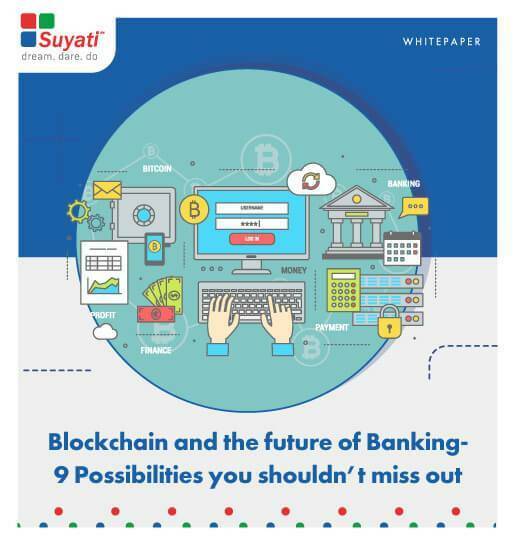 From increasing security to making transactions more transparent across geographies, blockchain has the potential to create a win-win situation for all stakeholders in the banking spectrum. A host of new digital services would be thrown open for customers in the coming years by banks courtesy of advancements in blockchain.